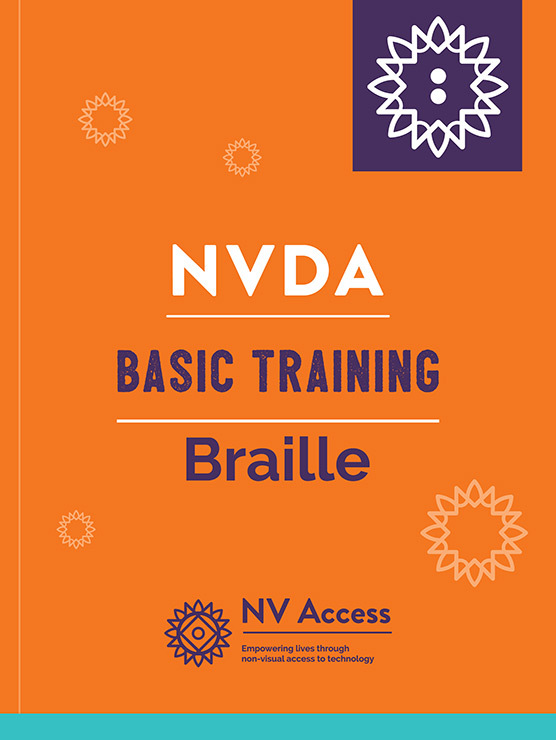 This physical braille book of Basic Training for NVDA is the first module in the official set of training materials for learning to use the free NVDA screen reader. 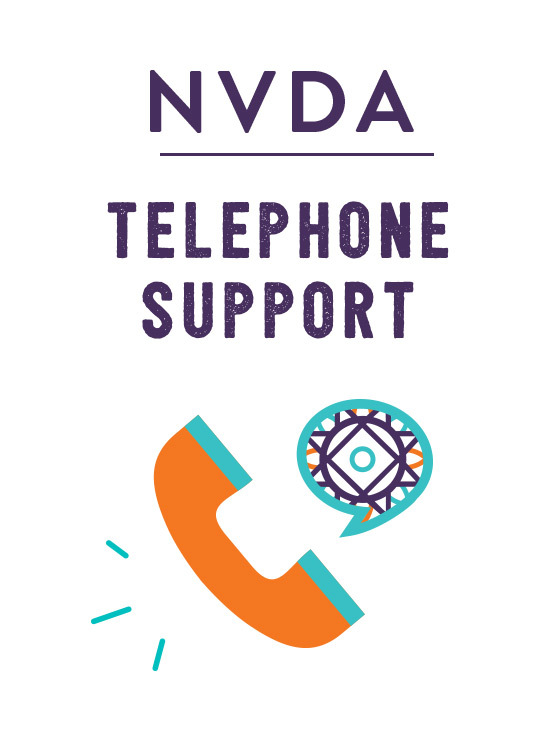 Suitable for the new and existing user wishing to improve proficiency. 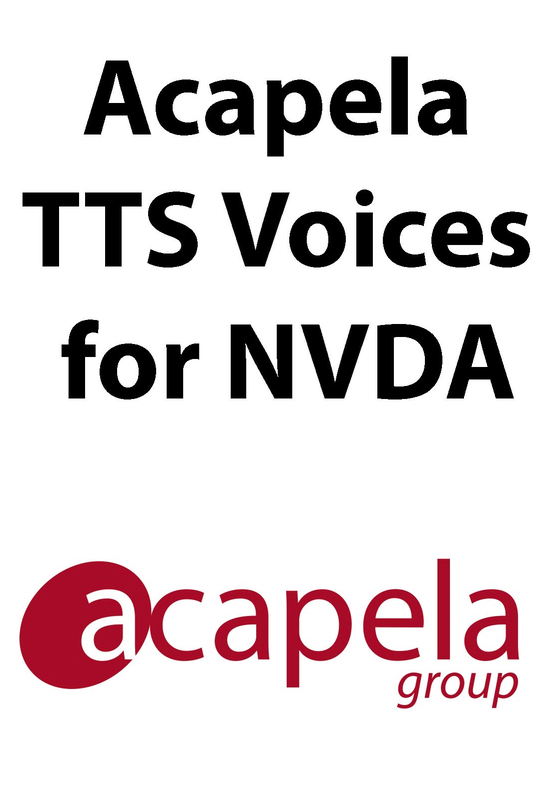 Topics covered include: Getting started with NVDA and Windows, basic configuration, writing and editing text, document formatting, file management, multi-tasking, browsing the web, using the review cursor and object navigation. Braille is printed double sided in Unified English Braille code, spanning several volumes. Printing is undertaken by Horizons for the Blind and is shipped with tracking by the US Postal Service marked as Articles for the Blind. Therefore it may take several weeks to receive the item. 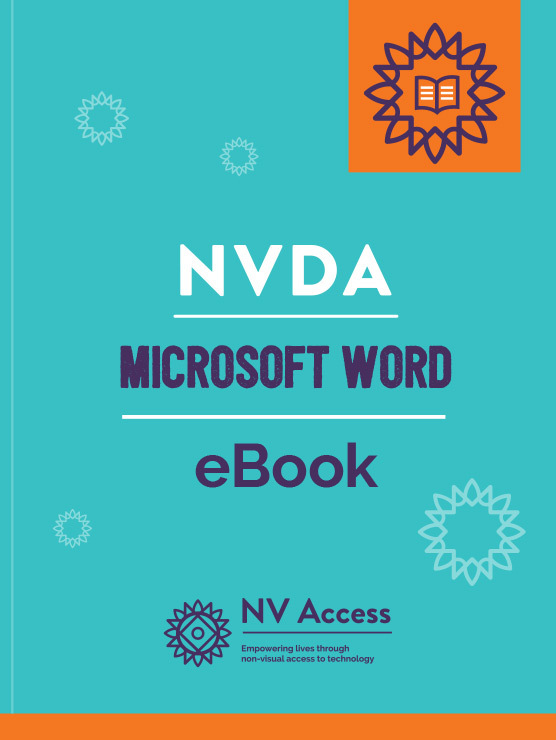 If you would like to sample the book before purchasing, we have made a an extract freely available on our website. 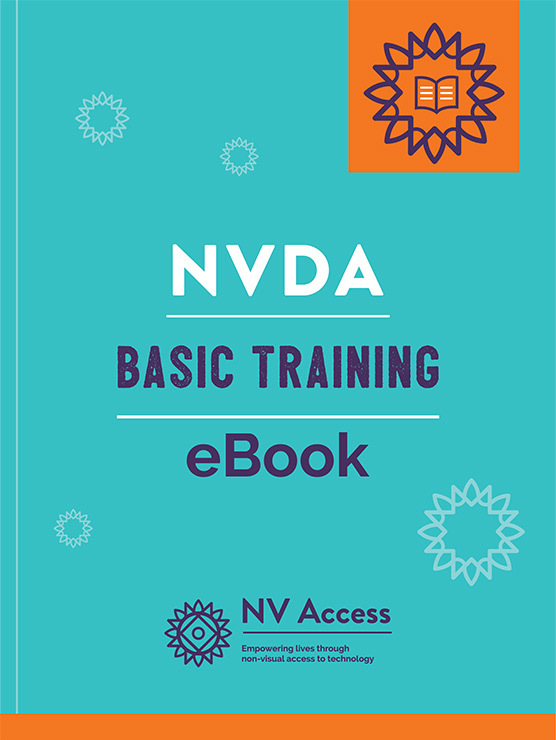 The Basic NVDA Training eBook Sample contains Chapter 1 (Introduction) and Chapter 11 (Review Cursor).